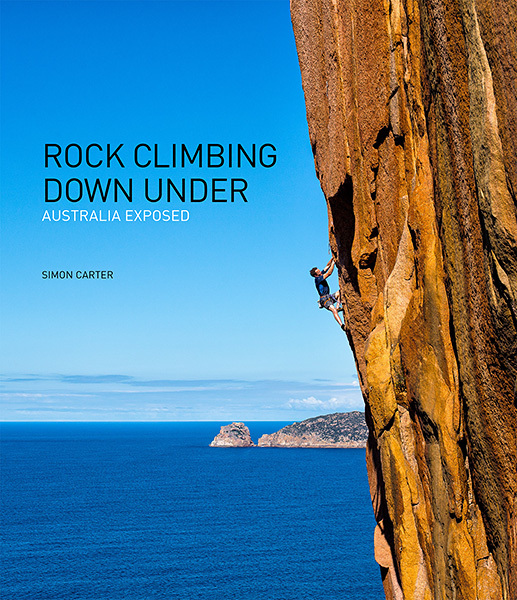 Coffee-table book with photography by Simon Carter and text by 80 authors. 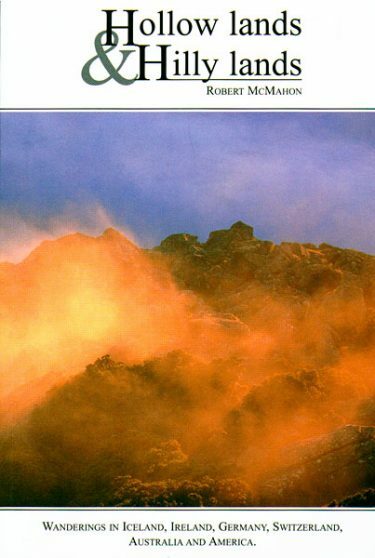 This is the Regular Edition; the Limited Edition can be ordered –> here. 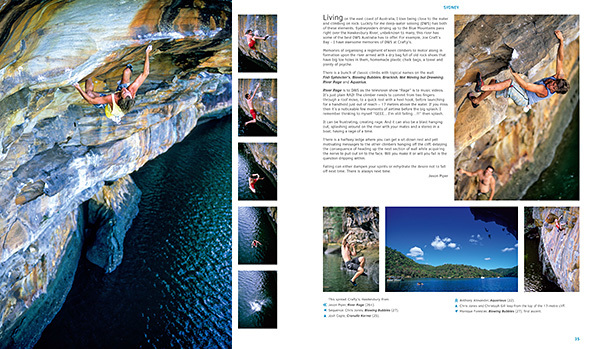 See our list of Australian stockists and international distributors –> here. 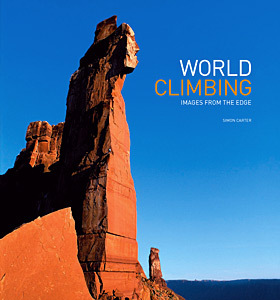 A hard-cover coffee-table book featuring 350 images of 200 climbers by photographer, Simon Carter. 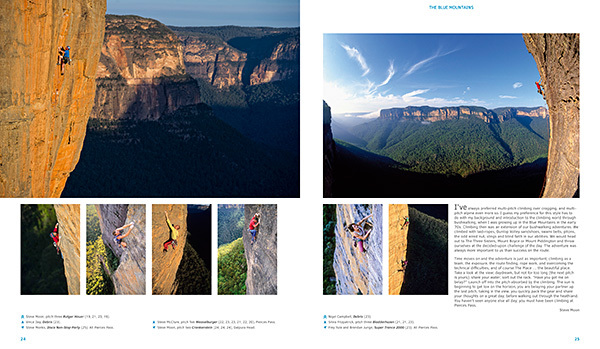 The result of over 20 years work, this is an exciting photographic journey to 21 of Australia’s climbing destinations. 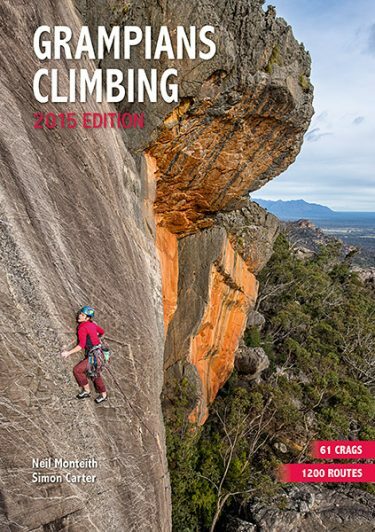 In addition to the images, this book contains text written by 80 individual climbing authors, giving an insight into the heart and soul of Australian climbing. 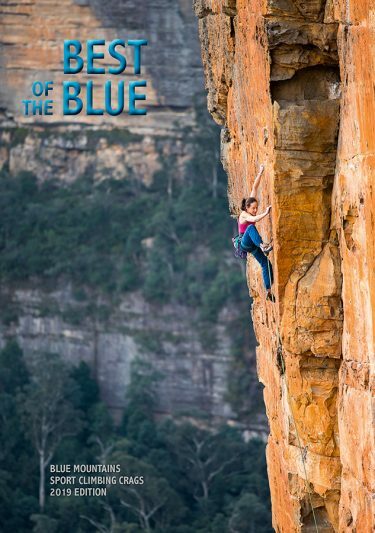 The emotive and often humorous stories, along with the spectacular imagery, makes this a true celebration of Australian climbing that will inspire every climber. The book is 192 pages, measures 29cm high x 25cm wide and is printed on high-quality 170gsm Lumi Silk Art Paper (European plantation stock). The Regular Edition cover case is 32oz thick. 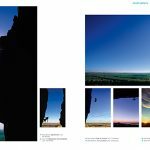 In addition to the Regular Edition, we have produced 100 copies (only) of a special deluxe Limited Edition version of the book. 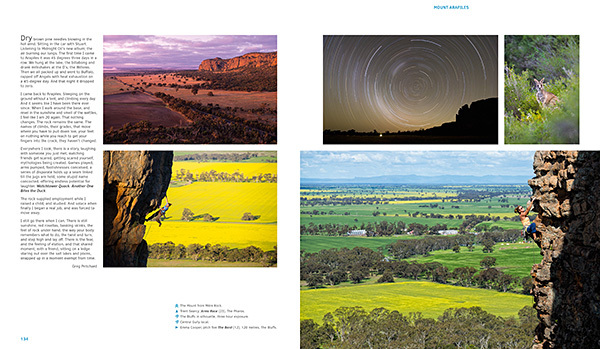 The Limited Edition is only available from Onsight Photography and can be ordered –> here. 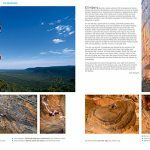 Climbing photography isn’t easy – the sheer volume of belayers’ point of view shots of climbers’ backsides disappearing up foreshortened walls, or top down shots of someone’s hat and some chalky fingers will attest to that. 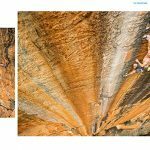 Simon Carter has decades of experience in how to bring the right perspective into his photos, putting the climber in the context of the route they’re working, the cliff they are on and in many cases the wider landscape around them. 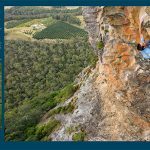 His latest book, Rock Climbing Down Under – Australia Exposed, brings together 350 or so of his best photos from 21 climbing areas around the country. 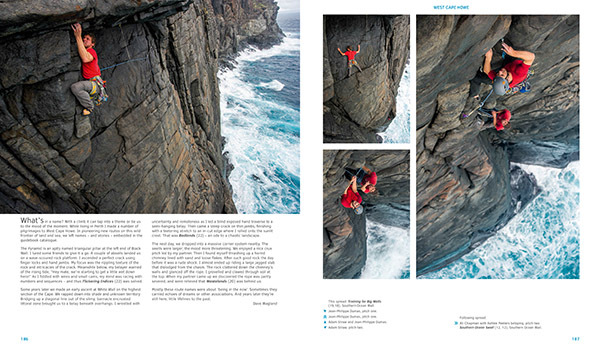 Importantly, for each crag he’s been able to get a few climbers, each of whom are or were at one time deeply immersed in its local climbing scene, to pen a few words to provide the sort of background and colour that makes every climbing area so much more than a collection of routes and a guidebook. This is an excellent collection and I strongly recommend it for anyone with even a passing interest in the sport. 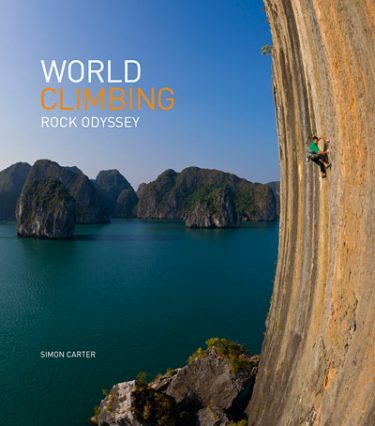 Having always been a fan of Simon’s photography, I was looking forward to getting my hands on this book. And it didn’t disappoint. 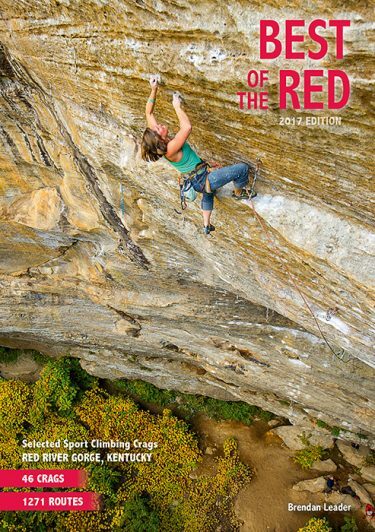 A wonderful collection of images and descriptions of climbing from around the country, with the added insight provided by the local climbers. Highly recommended. Just picked up my copy of the book and I think it is simply superb. Very inspirational. 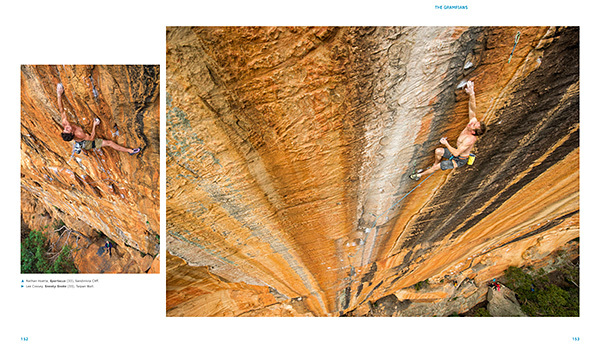 The photographs are incredible and this title will no doubt be an unparalleled showcase for Australian climbing. 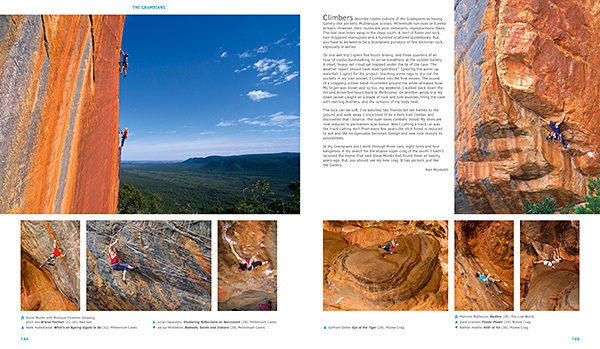 I arrived home this morning from Kalymnos, and opened up my parcel containing Rock Climbing Down Under. 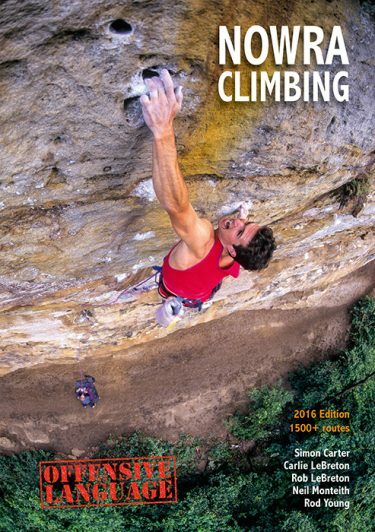 I expected that it would be something special, and I’d had the heads up from several non-climbing friends who’s copies had arrived in the mail while I was away. (One friend’s message said “just received Simon Carter’s book today…. Amazing! Its drawing big oohs and wows from everyone who’s reading it”. She and her friends are not even climbers!). Well, it is superb. The collection of quality shots and the overall production have gone to the next level. It defines our continent. 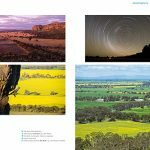 Tourism Australia should be notified and grateful, as its quite the enticement to come explore. And, there is so much in it that I’ll be occupied for weeks and even years absorbing it all. Simon has done more than ‘just’ make art. 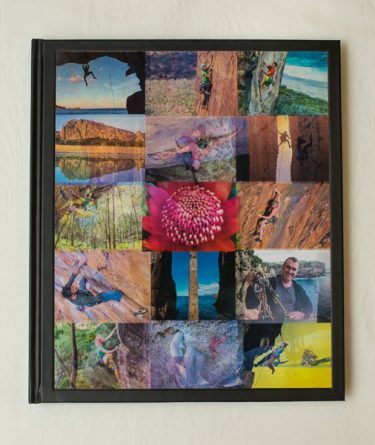 So many models and contributors telling their stories gives a huge cross section of climbers a sense of ownership and involvement: the book builds community. What is exposed is not only Australia but Australians, and our unique national character. 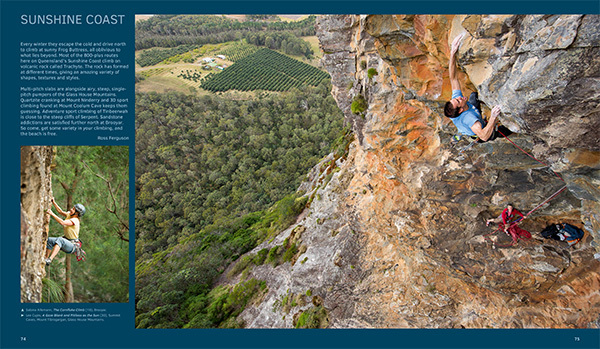 Most people are aware of Australia’s internationally renowned crags. These are celebrated in RCDU as they should be. But there’s also a plethora of lesser known, less trafficked crags, for those seeking inspiration for new places and new adventures. 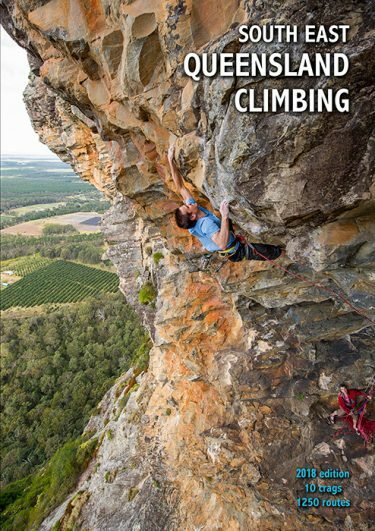 Whether one’s interest lies in the classic crags or the offbeat, RCDU is a climber’s must have resource for planting seeds and shaping dreams. So pleased that I sprung for the limited edition with the flashy cover. 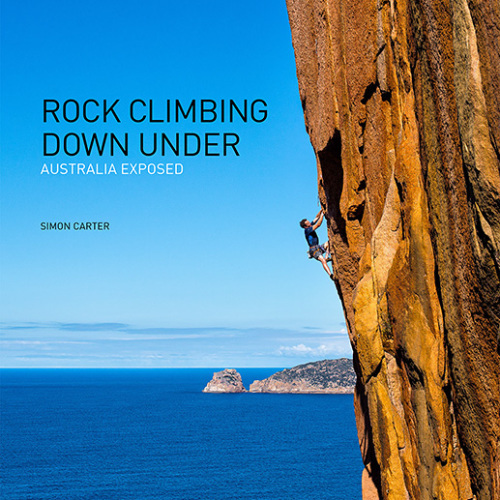 This book canvasses the full breadth of Australian climbing, with something for everyone from the old-time trad bumbles like yours truly to the top end sport hotshots. 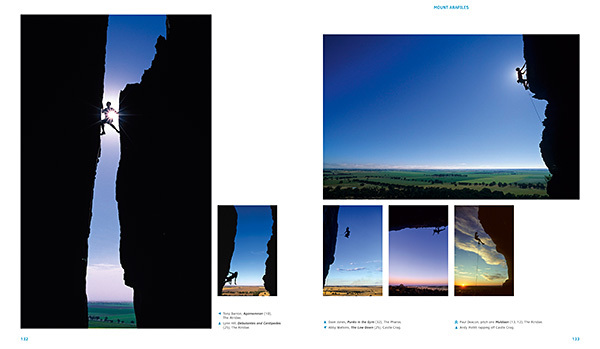 Simply a superb collection of inspiring images. Outstanding effort, Simon!